Elana Wolff has a continuing interest in the life and works of Franz Kafka. Along with husband, Menachem Wolff, she translated Georg Mordechai Langer’s Poems and Songs of Love for Guernica’s A Hunger Artist & Other Stories; Poems and Songs of Love (2014), and wrote the accompanying essay on Kafka which appears in the book. 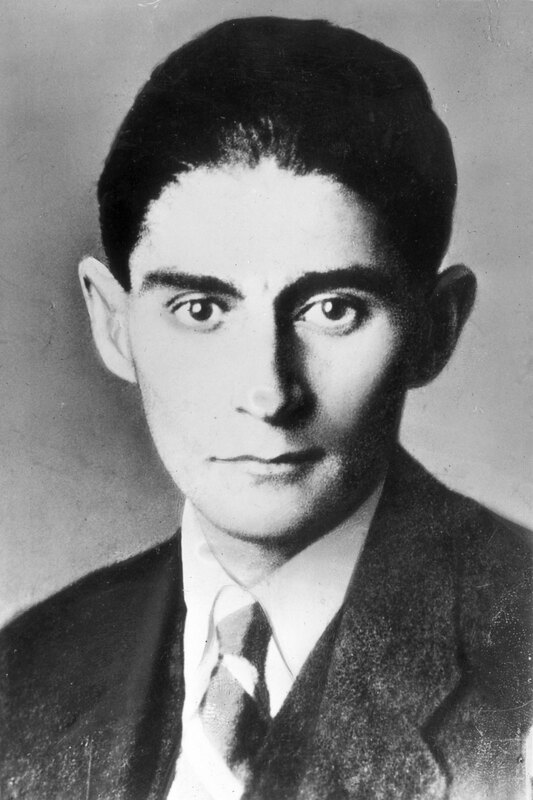 Franz Kafka and his writing often appear in Wolff’s own literary works— both in the form of allusions and as a direct subject in her literary essays. Furthermore, Wolff’s essay “Kafka’s Death House” was recently published by The Writer’s Drawer. In the essay, Wolff traces her visit to Kafka’s Death House, and comments on the last moments of his life. Her upcoming essay, “Two Short Talks by Anne Carson”, which focuses on Carson’s poems on Franz Kafka and his sister, Ottla, will be published by Brick Books in the coming weeks. Tagged with Elana Wolff, essay, Franz Kafka, Poetry.